Now two Galleries, the Serpentine responds to the unique location of Kensington Gardens by presenting an expanded programme of contemporary art and architecture. 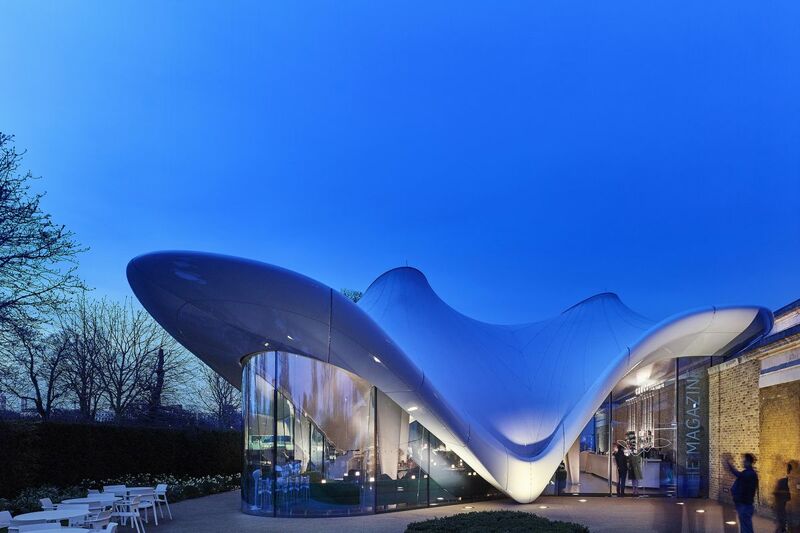 Renowned restaurant group Chucs has opened its fourth London location in the Zaha Hadid-designed extension at the Serpentine Sackler Gallery, in Kensington Gardens. 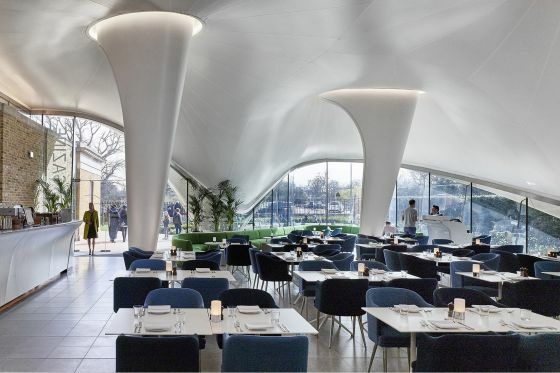 The restaurant will serve up a widely appealing variety of Italian classics, offering a welcoming, all-day dining experience, within a setting reminiscent of a bygone glamour. Exclusive to Chucs Serpentine is a take-away menu for those who wish to enjoy their meal alfresco in the Royal Park. For more information, please visit the Chucs website or follow Chucs on Instagram @chucsrestaurants.